Sporting deep water canals, its own private yacht club and spectacular bayfront homes—many with their own deep water dockage—to call Bird Key a boater’s paradise is an understatement. Bird Key is all this, and much more. 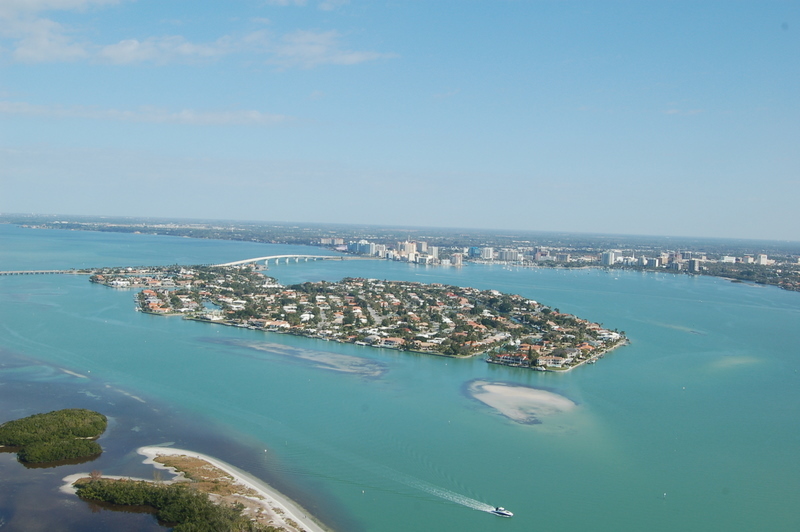 Today’s Bird Key is a fashionable island neighborhood with sparkling vistas that begin at sunrise and end with blazing sunsets over the Gulf of Mexico. At night, the expansive Sarasota skyline glistens to life across a shimmering expanse of Sarasota Bay. 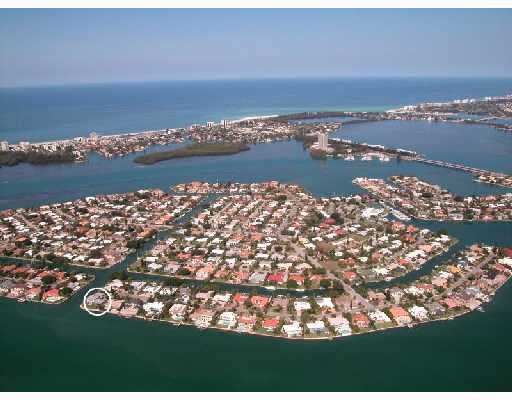 In the early 1920’s, circus entrepreneur John Ringling purchased Bird Key as part of his ambitious plans to develop the magnificent strand of barrier islands that include Lido and Longboat Keys. He built the first Ringling Causeway for easy access to and from the Keys, St. Armand’s Circle and downtown Sarasota. The newest causeway, no longer a draw-bridge, opened in January of 2004 and is a study in sleek contemporary design and convenience. Numbered among Bird Key’s current residents are professionals of every stripe, including doctors, attorneys, entrepreneurs and celebrities. 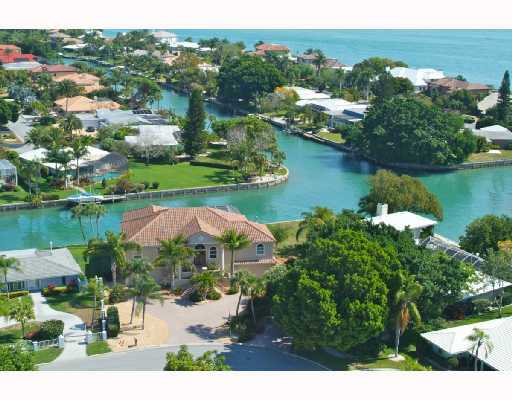 They live in impressive new homes or spectacular renovations of Bird Key’s original homes.